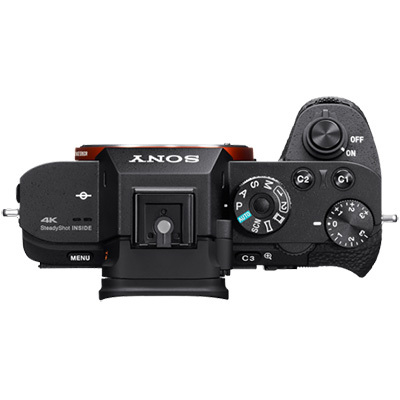 Sony A7S II E-mount Camera with Full-Frame Sensor (ILCE-7SM2) Extend your powers of perception with the new α7S II, for extra sensitivity, wide dynamic range, accurate focusing, and unshakeable stability to shoot with solid assurance. Supreme light sensitivity Sensitivity to ISO 409600 and wide dynamic range refine stills/movies. High-quality 4K movie recording Delivers full pixel readout with no binning in full-frame format. 5-axis optical image stabilization Ensures stable expression of stills and movies using various lenses. 169-point Fast Intelligent AF This fast, accurate AF system performs reliably in light as low as EV (Exposure Value) -4. Pro-level movie functions Advanced features such as S-Gamut3.Cine/S-Log3 and 120fps Full HD recording support professional workflow. More dynamic detail Ultra-high sensitivity, extra-wide dynamic range and improved image processing algorithm deliver high-quality images with spectacular details. 35 mm full-frame Exmor® CMOS sensor 12.2 megapixels, wide ISO and dynamic ranges, and advanced light capture for subtler gradation. BIONZ X™ image processing engine Advanced algorithm realizes extra-fine detail with minimal noise in producing stills and movies. New 14-bit uncompressed RAW format Now more format options to choose from, for unbeatable quality and range of tonal nuance. At the forefront of 4K Now internally records 4K movies in full-frame format featuring full pixel readout without pixel binning, and includes an array of advanced movie functions. 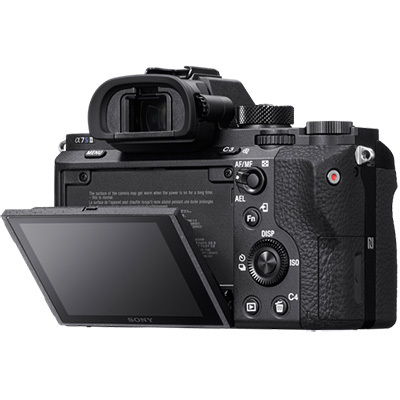 4K movies of the foremost quality Expansive power to express images of fine details with less moiré, jaggies and noise is evident in movies that the α7S II can record internally in 4K full-frame format. XAVC S format — more than a little bit better This format allows 4K recording at up to 100 Mbps bit rate to capture detailed movies with minimal compression noise. Files are saved in widely compatible MPEG-4 AVC/H.264 format. For a more professional workflow Picture Profile tone adjustment, time code/user bit precision editing, and various other newly added advancements sharpen the cutting edge of α7S II moviemaking performance. Easy post-production tool expands expression The S-Log offers better tonal reproduction from shadow to mid-tone (18% gray) than the S-Log2. The α7S II even offers impressive 14-stop latitude in S-Log3 gamma setting. 120fps Full HD recording/Slow motion recording Full HD movies are brilliant, thanks to full pixel readout without pixel binning; ultra-high sensitivity; and 120fps (100fps) capability also supporting 4x/5x slow motion recording. Monitoring made easy View images of natural contrast while recording in S-Log gamma setting, converting S-Log2/S-Log3 into ITU709 (800%) gamma for monitoring or checking focus while enlarging. For easier exposure adjustment With a new, wider video signal level selection and ability to assign a range, this function makes exposure level adjustment easier, especially when shooting in S-Log gamma setting. Fast Intelligent AF accelerates speed and precision With advanced Fast Intelligent AF featuring enhanced accuracy even in the dark and accelerated AF for movie shooting, the α7S II helps to assure that you capture clear stills and movies. Smarter, sharper focus, segment by segment With each of nine central AF points divided into 16 segments and noiseless clear images from the sensor, Fast Intelligent AF detects contrast accurately in light as low as EV -4. Capture more action more clearly and quickly With an autofocusing system that's twice as fast at movie shooting, the α7S II can clearly capture even moving action with unerring accuracy, efficiency and smoothness. 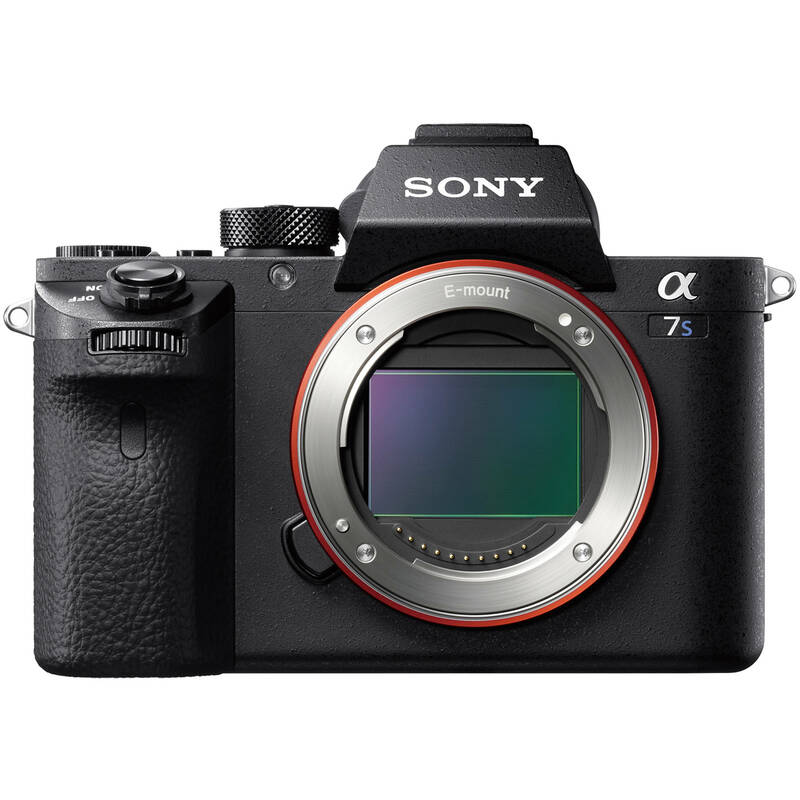 Expertly engineered for durability under duress Ready for action under all conditions, even using large lenses, the α7S II integrates advanced functions that are worthy of extraordinary imaging performance in the long run. 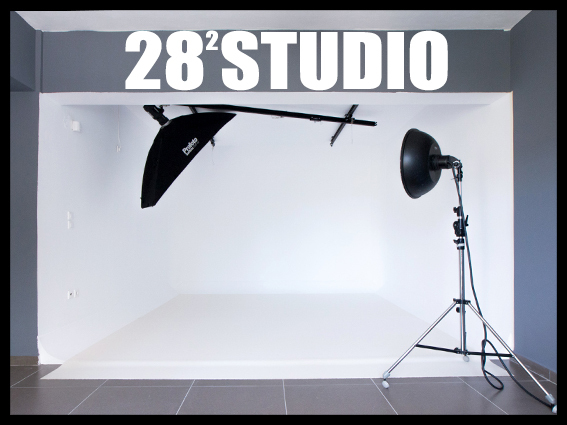 Wide-ranging accessories meet every need Professional level options open up new possibilities Further expand your shooting pleasure and give your photography a professional edge with accessories designed for exceptional performance, durability and practicality. Supported in Capture One Express (for Sony) One of the world's best RAW converters by Phase One Capture One Express (for Sony) is one of the world's best RAW converters, rendering precise colors and incredible detail. It contains flexible digital asset management, all the essential adjustment tools and fast, responsive performance in one customizable and integrated solution.